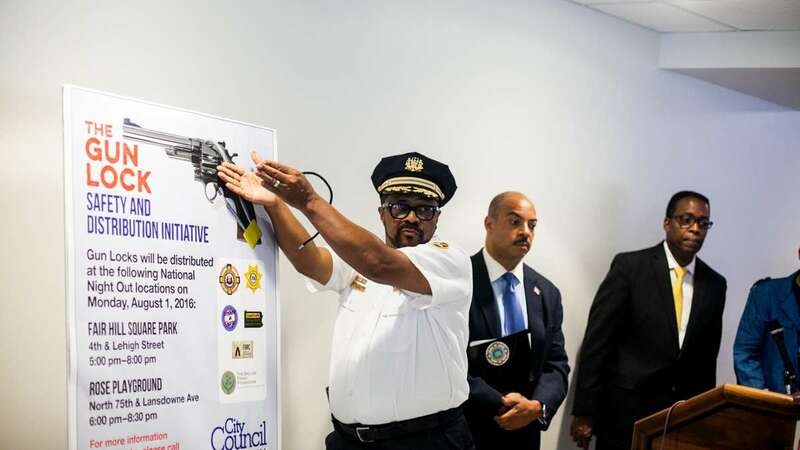 That’s the motto of a new initiative by Philadelphia City Council, law enforcement agencies and those working to reduce deadly violence to encourage gun owners to lock their weapons. 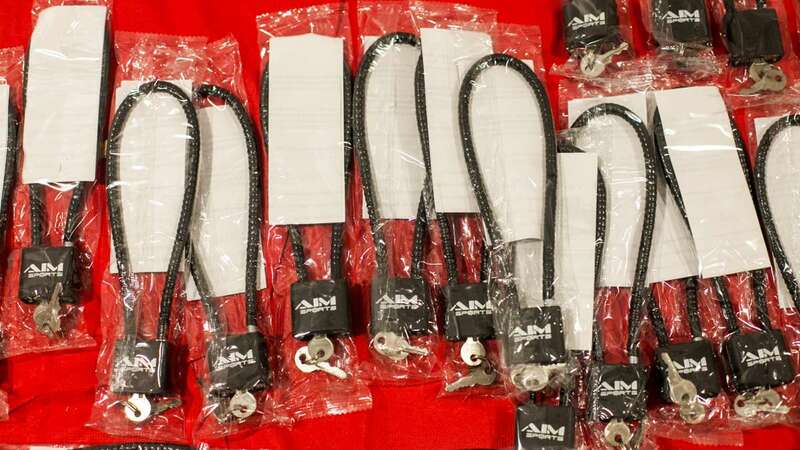 The Philadelphia sheriff’s office expects to give out more than 500 free gun locks Monday during National Night Out events and plans to distribute thousands more in the weeks to come. 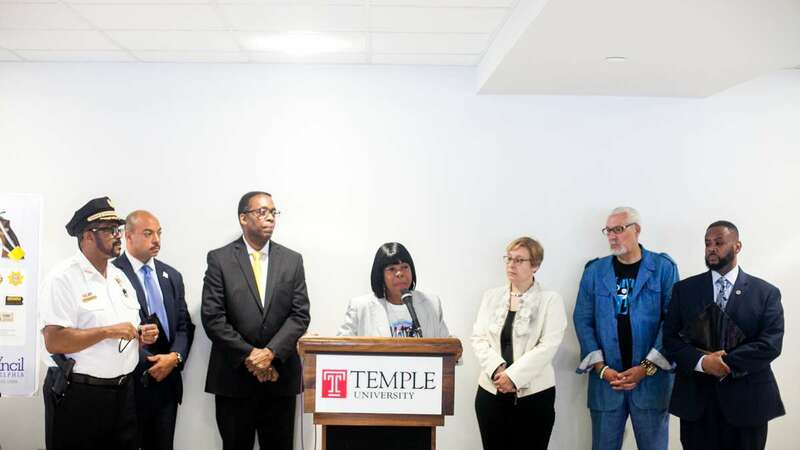 During a news conference announcing the effort Monday morning, Council President Darrell Clarke said anyone can get one — no questions asked. “We are not going to ask you to show ID or registration for your weapon because, frankly speaking, if someone wants to lock an illegal gun, I’m OK with that,” he said. 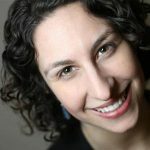 The city has spent about $2,000 purchasing gun locks so far, according to Clarke’s spokeswoman Jane Roh. 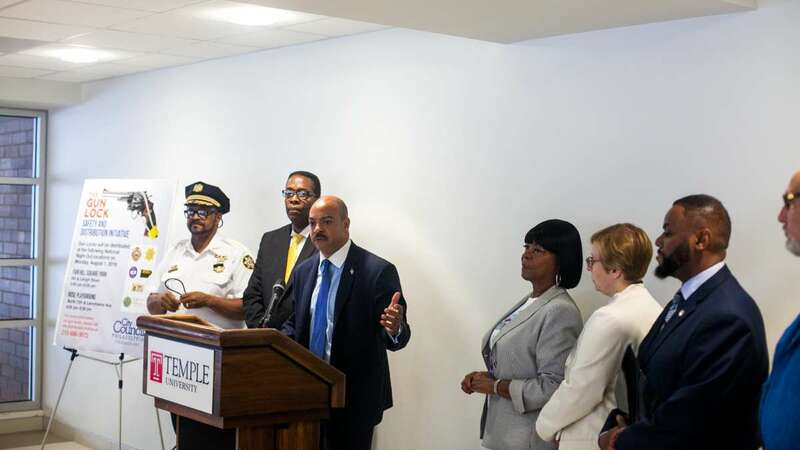 Clarke and other advocates said the effort would help prevent children from accidentally shooting themselves or others — in June, a 4-year-old from North Philadelphia died after shooting herself in the head. Monday morning, Philadelphia police said a 5-year-old in Germantown shot himself in the hand and was reported in stable condition. 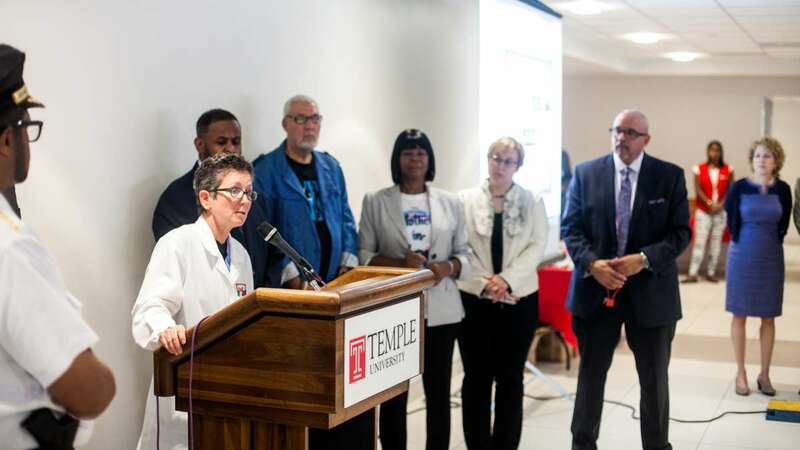 Gun owners who would like a free lock can get one by calling the city’s Safe Storage Hotline, 215-686-3572, even if the weapon was purchased illegally or is not registered. Fair Hill Square Park4th and Lehigh StreetMonday5 to 8 p.m.
Rose PlaygroundNorth 75th Street and Lansdowne AvenueMonday6 to 8:30 p.m.
32nd and Cumberland streetsTuesday5 to 8:45 p.m. 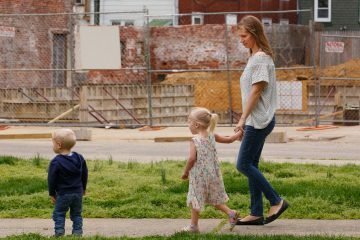 In 2018, a Philadelphia Inquirer investigation showed that lead paint, asbestos and mold were common fixtures in many of Philadelphia's school buildings. 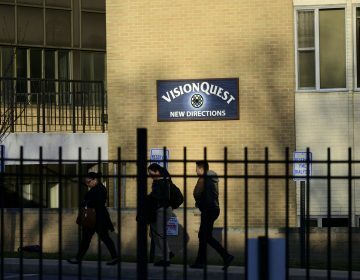 VisionQuest is suing Philly for allegedly discriminating against Latinos in its decision to block the opening of a shelter for 60 unaccompanied immigrant minors. Will Jim Kenney follow the Flyers lead? 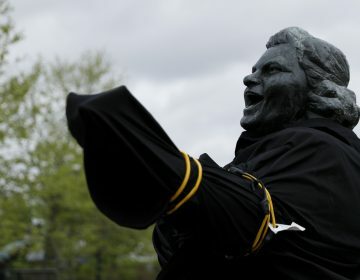 If the mayor promised to remove the Rizzo statue from public property, he should make good on that promise.